Vote for your favourite teacher and the Teenage team might just drop by your school to celebrate Teachers’ Day with you! Voting closes on 1 Sep 2015. If you’ve not nominate your teacher, send us your entry to [email protected] with the subject title: Teenage Favourite Teacher Award. Include these particulars: your name, NRIC No., email address, school & class, name of teacher, photo of teacher (can be a class photo with the teacher), a message dedicated to your teacher. 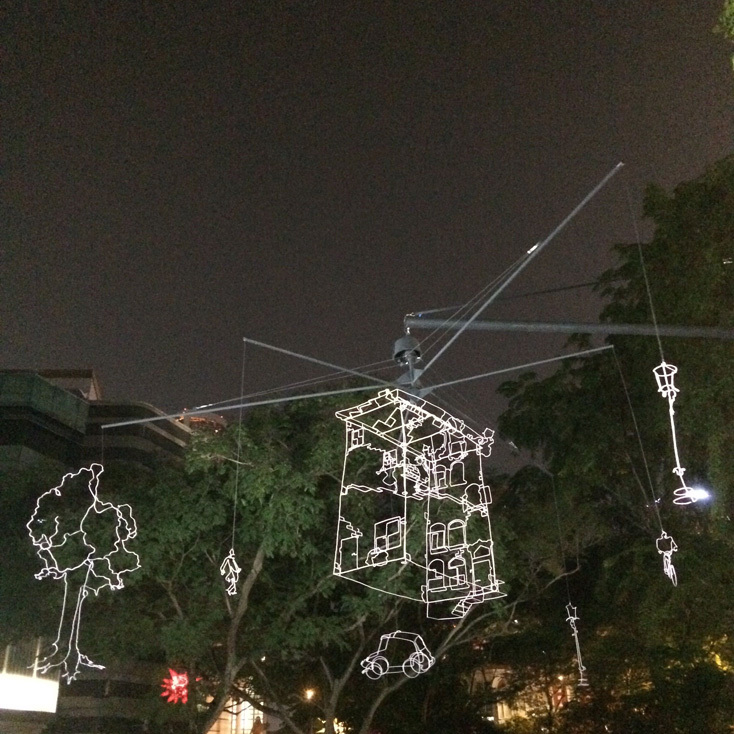 Missed out on Singapore Night Festival last weekend? 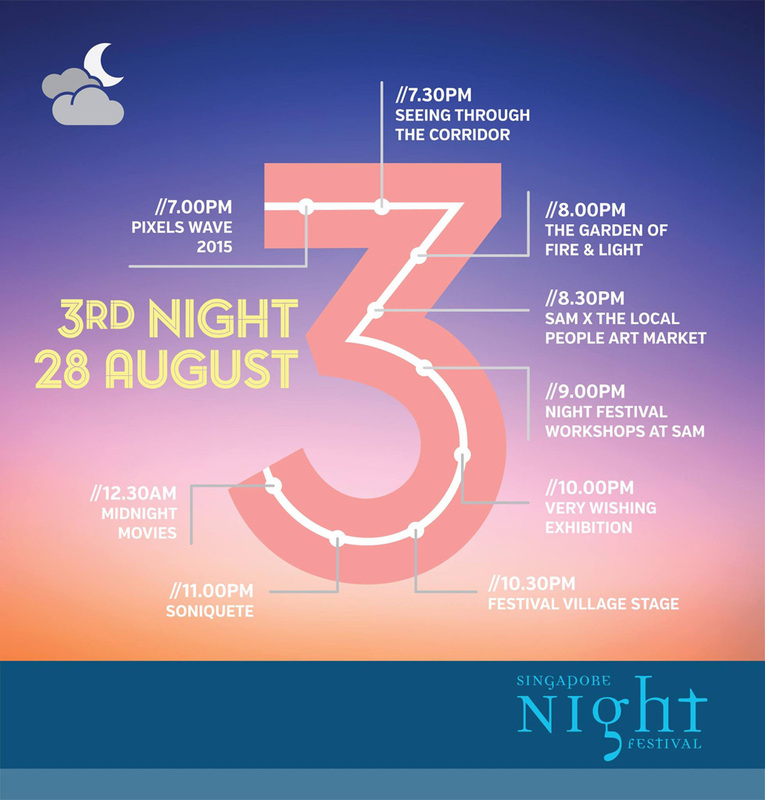 This weekend is your last chance before the antagonising wait for next year’s festival begins! Clueless about where to go and what to do? 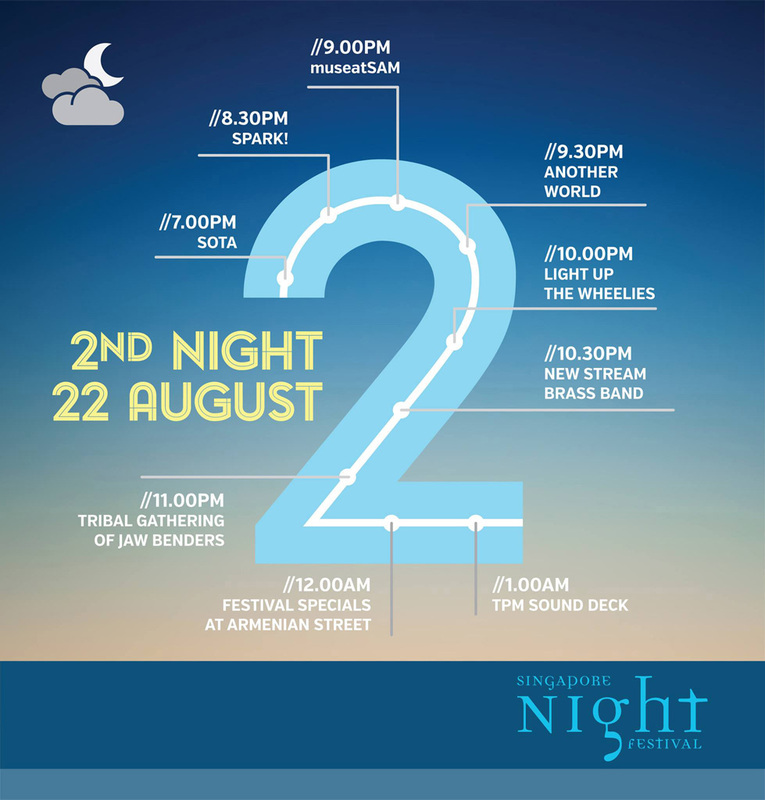 Here’s the Teenage guide to the second weekend of #SGNightFest! If the organisers say these are the programmes that you shouldn’t miss, then you should totally check these out! Just want to chill and not run around chasing after each programme? Here are the must-see activities. Be wow-ed by Theater Tol’s latest performance! A vibrant parade starting from Armenian Street brings to life a surreal world of dancers, musicians, flowers and animals that take to the streets in revelry. 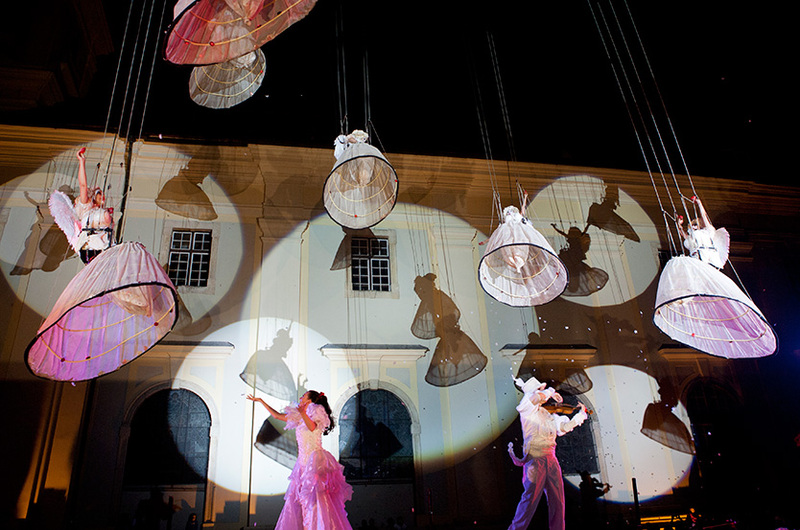 The parade culminates at the National Museum of Singapore, with a spectacular aerial carousel of angels descending from the heavens and showering gifts over everyone. 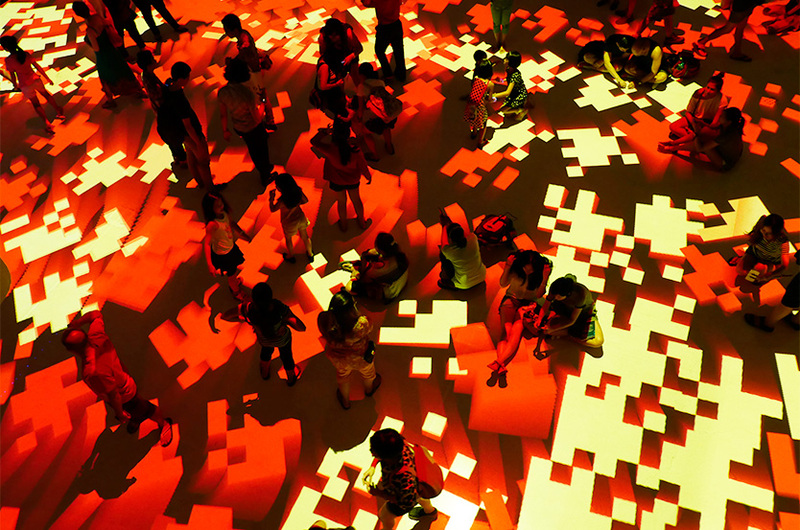 Take flight on this giant light carpet inside the National Design Centre, featuring multi-coloured graphic scenes and geometric patterns that react to visitor movement and interaction. A collaboration between artist Miguel Chevalier and local designers Carrie K and Depression, this new creative work utilises optical illusion to create the sensation of a shifting kaleidoscopic floor. Totally #Instaworthy! 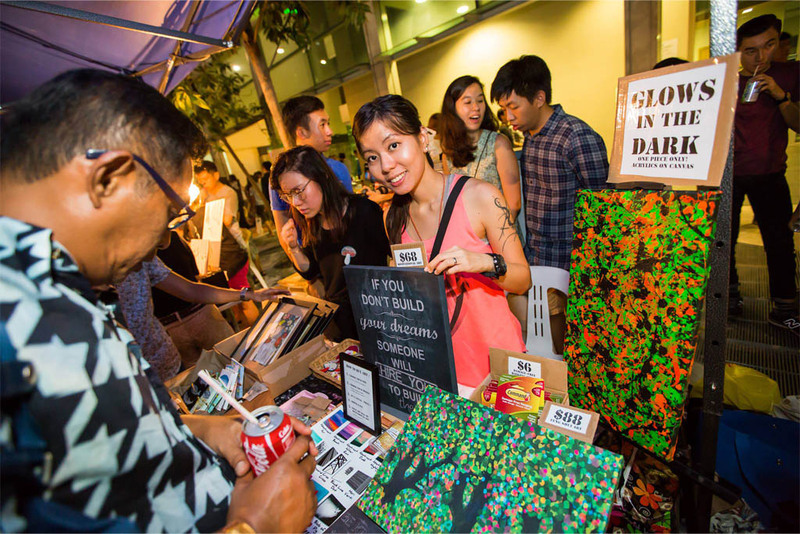 This Saturday, the ever popular The Local People X Singapore Art Museum Night Fest Art Market is back again with an even bigger treasure trove of locally made artisanal goods, food and drinks. It’s for ONE NIGHT ONLY people! So head on down, get lost in the music, treat your mouth and shop shop shop! Trust us when we say that these are a must-try when you head down to the village this year! They serve 3 main flavours – Pandan Churros with Gula Melaka Sauce, Red Velvet Churros with Salted Caramel Sauce and the classic Churros coated with cinnamon sugar. We highly recommend the Pandan with Gula Melaka flavour, it’s the bomb! They serve a wide array of concoctions but it’s really the super cool ice cubes we want. How awesome does it look?! Double-coated creamsicles packed with outrageous flavours! Grab these pops before they go *pop*, they are super popular with festival goers and there were only 2 flavours left towards the end of the first night last weekend! Flavours to chiong for are the Mango Sticky Rice and Milo Dinosaur! In for something savoury? Go for Uncle G’s Handmade Signature Crispy Roast Pork! Though we didn’t try this dish personally, we’ve heard so many people rave about it and the never-ending queue really speaks for itself. 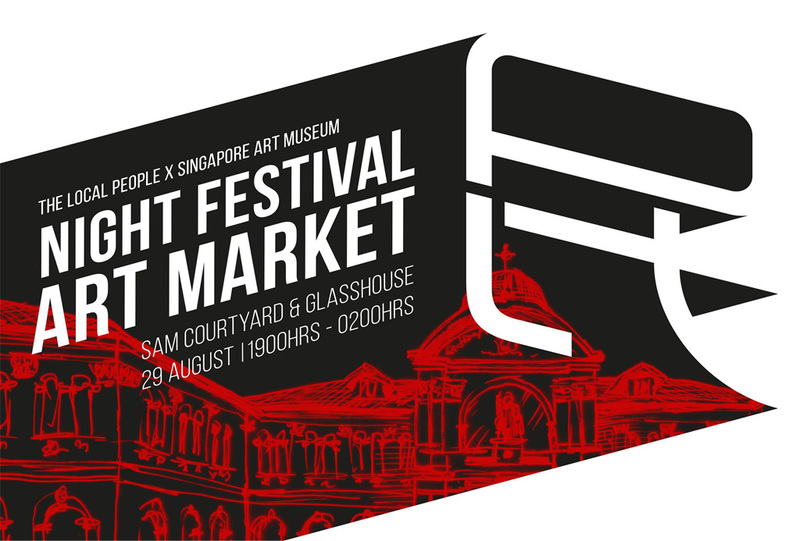 The annual Singapore Night Festival is back for their eighth year and how else to celebrate the nation’s golden jubilee but with lots of Glitz and Glamour. 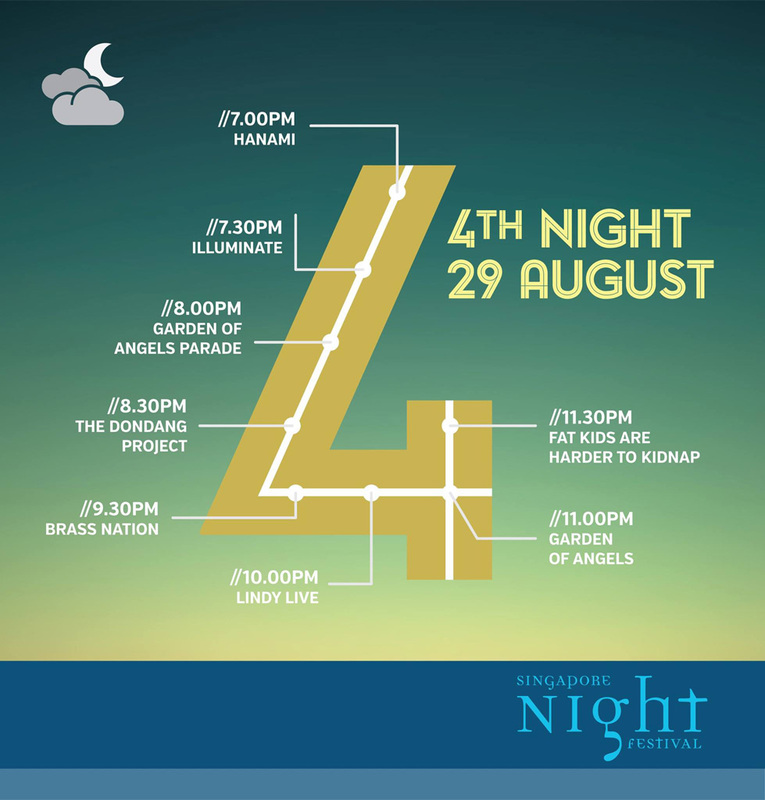 Heading down to #SGNightFest this weekend but still kinda lost as to where to go and what to do? 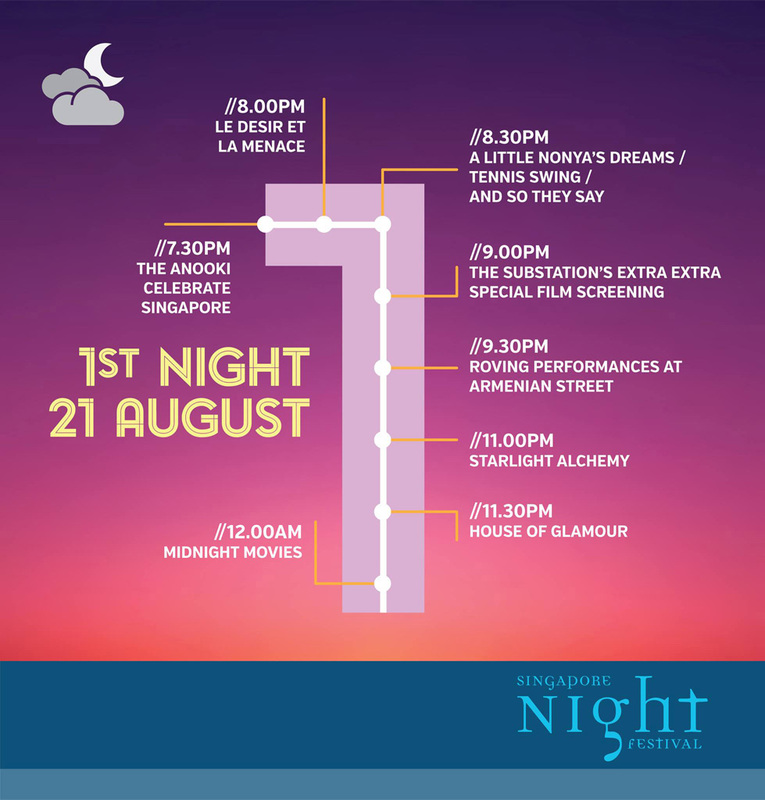 Here’s the Teenage guide to the first weekend of #SGNightFest! It’s going to be packed, it’s going to be squeezy, it’s going to be hot and humid! 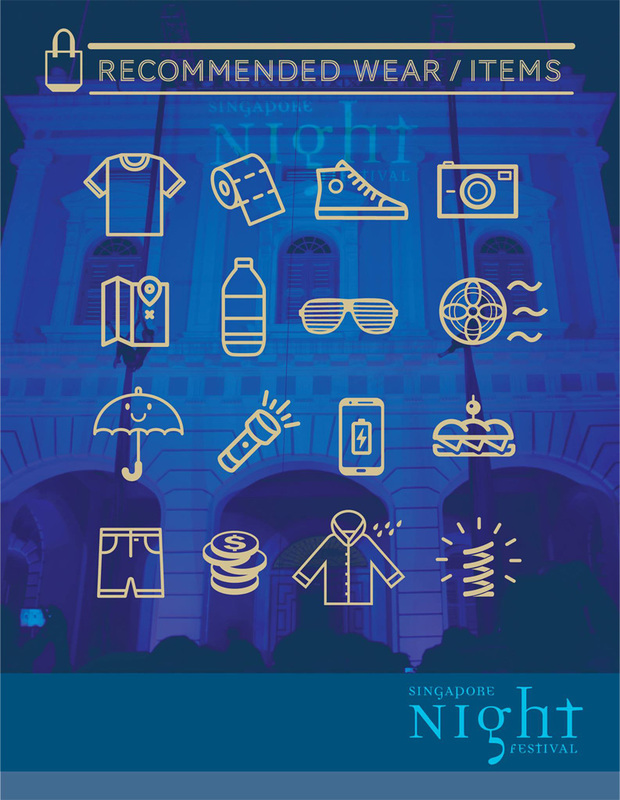 So be prepared by heading down to the Singapore Night Festival with the right gear. Not going to plant yourself at a particular zone? 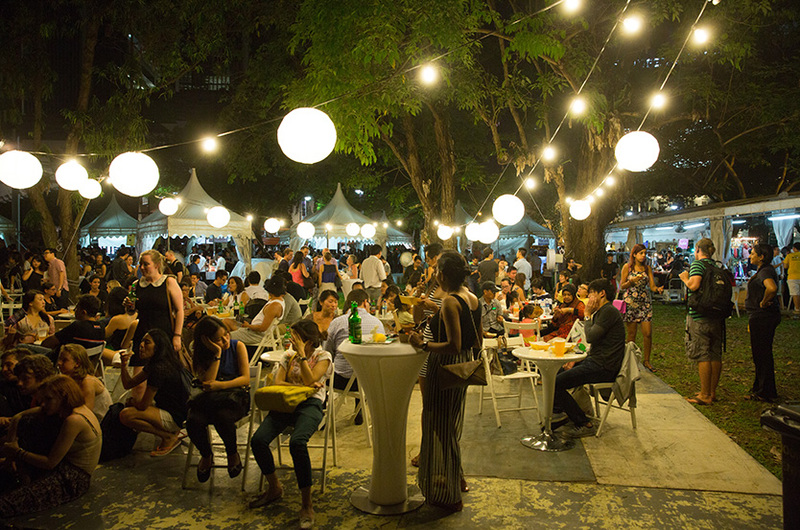 Take a walk around and check out these performances, installations and activities highlighted by the organisers themselves! I mean, it must be good if they took the time to do these guides right? But if you feel that the guides above are too intense and you just want to catch some of the highlights, here are our recommendations! The Anooki (Anook and Nooki) are the world’s smallest Inuits! Watch these adorable characters come to live and run riot across the facade of the National Museum in a story specially created for the festival. Dance and sing along to their irresistible tune and soak up their contagious energy. This 12-metre-wide installation is made from metal wires, hand-bent into the form of a typical Amsterdam-style canal building. The sculpture not only reflects light but also hovers and rotates above the ground, inviting visitor interaction. Catch the exhilarating fire and light performance by the Starlight Alchemy! Their spectacular showcase of multi-disciplinary flow arts combines a variety of aerial and large custom-made fire props, as well as LED technology performance props. 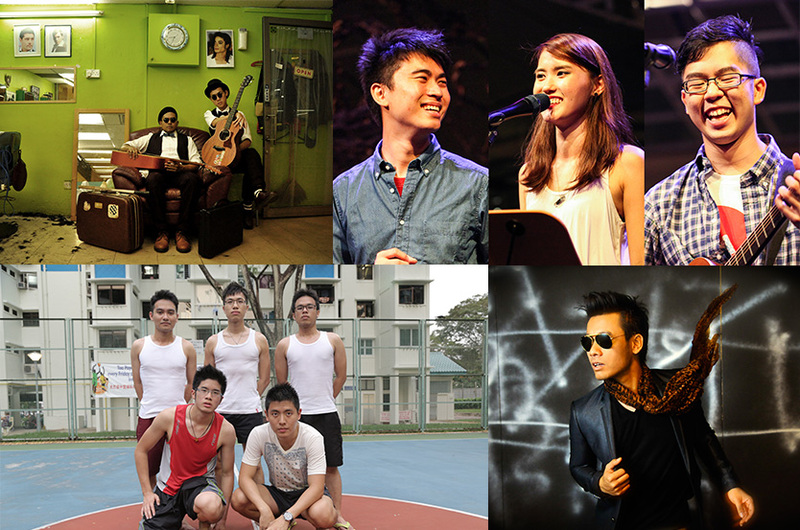 There will be a non-stop showcase of our very own local talent at the Festival Village Stage. Some of the local talents to be featured include music groups The Lost Hat, The Glad Stones, HubbaBubbas, The Lorong Boys and popular Malay singer-songwriter Awi Rafael. There will be a huge variety of food and drinks at the Festival Village this year as well! We already have our eyes on creamsicles by Neh Neh Pop, rosti and luncheon meat fries by Ma Ling Soo, Thai iced milk tea by Soi 55, durian creme brulee by The Quarters and SO MUCH MORE! As exam period approaches, we know how important it is to wind down for the longer road ahead. Let Teenage magazine help you bust the stress this September! If that didn’t send a shudder down your body, you’re honestly a trooper. For the rest of you, Teenage magazine is here to alleviate your stress. We’ve got a list of quiet cafes in Singapore for you to escape to for some R&R, food you can snack on to help relieve stress (yes, it’s true!) as well as steps you can take to get a good night’s rest. There’s no better way to talk about your problems than to sing it aloud – much like how cover girl Selena Gomez has been singing about her relationship with Bieber. We list the other issues she should wax lyrical about to shut the rumour mills down once and for all. Plus, we pit the biggest K-pop groups against each other in the most explosive summer comeback showdown. Fans of Girls’ Generation, GOT7, Beast, SISTAR, Teen Top, Super Junior, Infinite, AOA and Girls’ Day need to pick up this issue, stat! Can’t get enough of BIGBANG? Neither can we! Find out what you missed out in their concerts around the region. PS: We’ve also included posters of Selena Gomez and Beast in this issue. Get your copy of Teenage magazine, out on news stands, Magzter or click here to subscribe to us. Has your teacher been the driving force behind your good results? How about being a constant source of inspiration in your life? Honour their dedication and hard work with the Teenage Favourite Teacher Award! Nominate your favourite teacher for the award and tell us how awesome he/she is! The top 8 schools with the most voted teachers will get a surprise visit from the Teenage team, and we’ll be bringing lots of cool freebies to you! Please login or register to participate in this contest.